Matched pair NOS 6V6GT/GTA US N.O.S. 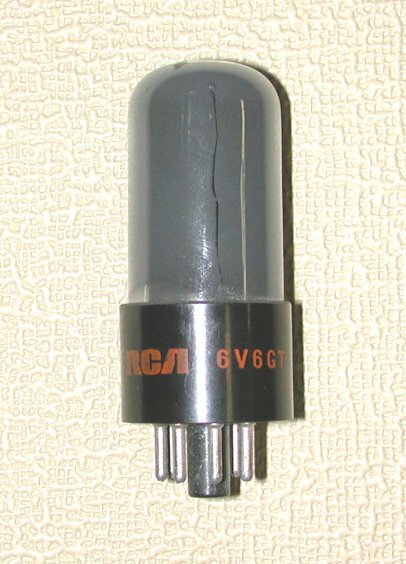 (RCA, Sylvania, etc.) Matched pair.